Found 8 file extension associations related to SketchBook for Mac and 1 file format developed specifically for use with SketchBook for Mac. 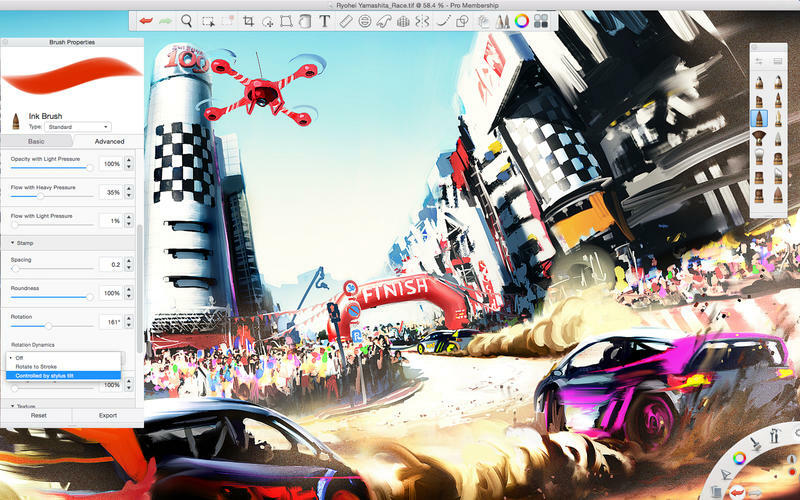 Autodesk SketchBook is the digital drawing app made for everyone who loves to draw. An easy-to-use and customizable interface makes tools easily accessible, so artists always have convenient access to the power and flexibility of a digital tool while maintaining a natural drawing experience. Install the app to discover the power of SketchBook and start unlocking your creativity today. If you need more information please contact the developers of SketchBook for Mac (Autodesk, Inc.), or check out their product website.